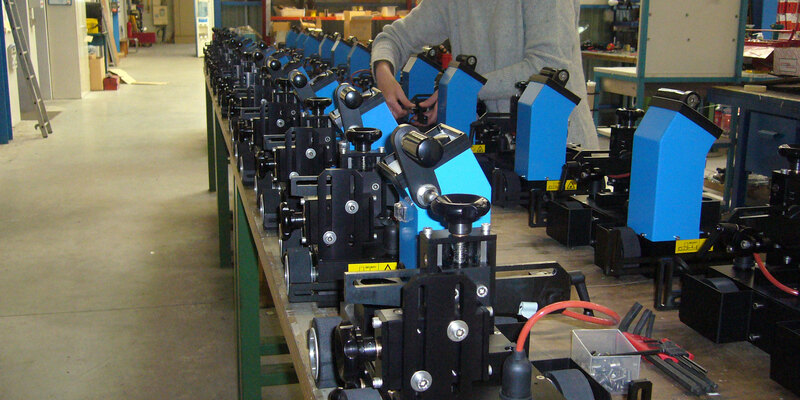 Explore our range of 100% made-in-France portable welding carriages: GLUMAG, FLATMAG 2, MAGLIGHT and POLYMAG. Compatible with multiple welding processes, battery power supply and universal torch holder. 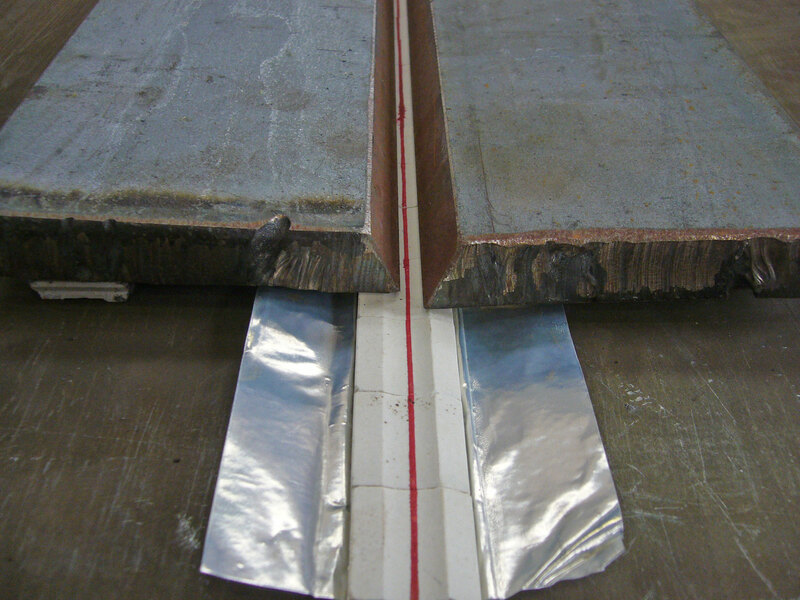 Our welding backing tapes are essential to ensure a compact root pass in all positions and result in a significant productivity gain. SERVISOUD designs and manufactures welding carriages and special machines as well as providing you with all dedicated industrial supplies for welding, cutting and welder personal protection. 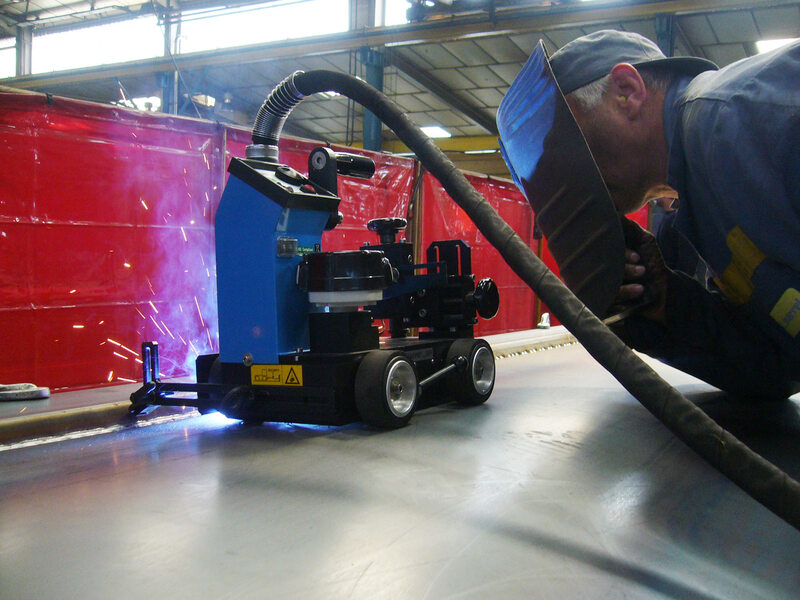 Our mobile independent welding carriages are renowned for their reliability, endurance and ease of use. 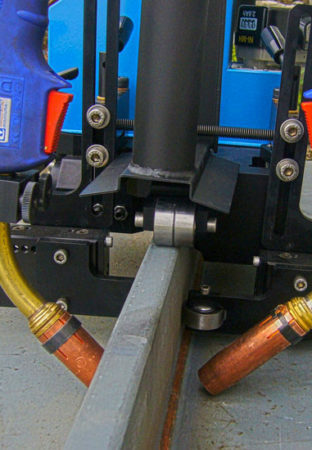 Our carriages, whether battery-powered, magnetic or guided by flexible rails, or rigid rack, allow welding in any position, simultaneous continuous opposite angle welding, etc. 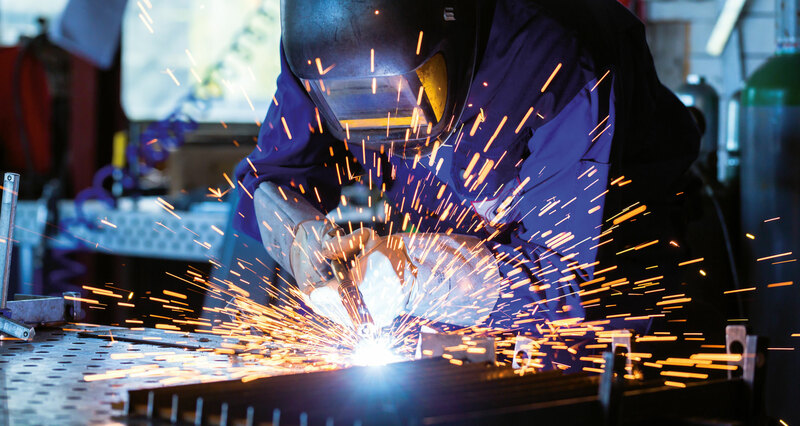 Our sites in St Nazaire and Lorient offer a wide range of welding equipment for rent as well as for sale (MIG/MAG generators, TIG, ARC, plasma cutting, positioning and smoke extraction equipment and more). Read about our latest news and upcoming events. © 2018 Europe Technologies - All rights reserved.